Cortana Installed like Amazon Echo can Talk to the laptop and type for you or browse the internet for you. ask for the weather it will tell yoi. 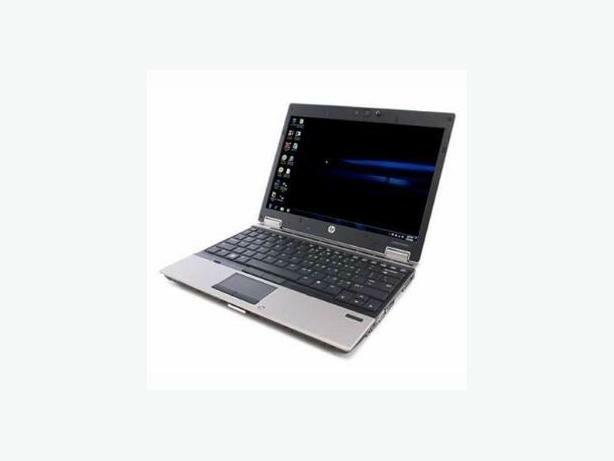 The HP EliteBook is billed as an ultraportable business notebook, therefore corporations - and many consumers - expect a high quality of materials, excellent features and an innovative design. The main body is covered in the new "HP DuraCase" and "HP DuraFinish," which is essentially a hard plastic and strong magnesium alloy inner shell - similar its predecessor - and strengthened by a brushed aluminum outer shell that even resists scratching from steel wool. The base of the laptop feels very strong and would definitely survive bumps and bruises that other laptops might not. The outer shell of the screen casing is metal. This also designed "to meet the military standards (MIL-STD 810F) for high/low temperatures and dust," they mean the notebook is built to withstand years of use and abuse. With 100% Positive Feedback by happy customers with 5 star FB rating. Happy to post anywhere in the UK.